County lines is finally being recognised as a public health issue. This is a disease that can affect any child of any class, race and familial background. 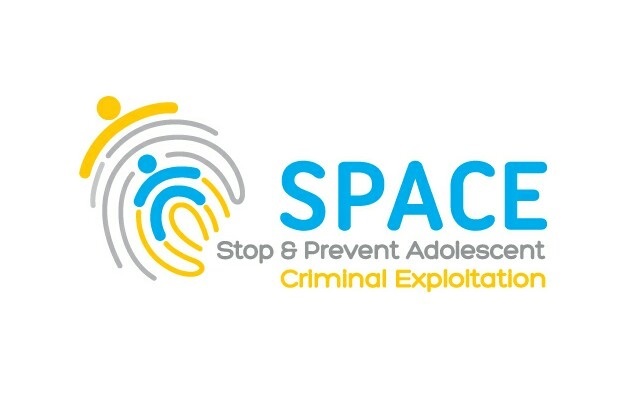 SPACE is a self-funded not-for-profit organisation founded in January 2018, in response to the national prevalence of Child Criminal Exploitation (CCE)and the County Lines phenomenon which has entrenched thousands of young people into serious violence and organised crime. 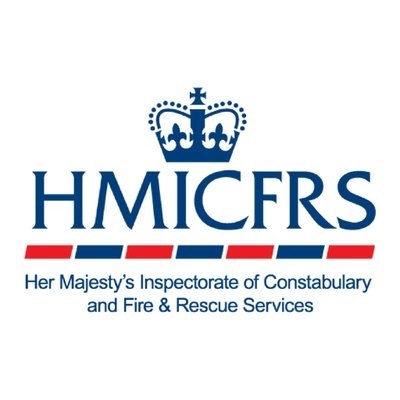 As part of HMIC’s annual assessment of police effectiveness, efficiency and legitimacy in 2015, we assessed forces’ preparedness to tackle child sexual exploitation, because children who go missing are at greater risk of becoming a victim of this kind of offending. This report sets out the results of this inspection, with additional evidence from other child protection inspections HMIC carried out from 2014 to 2016. 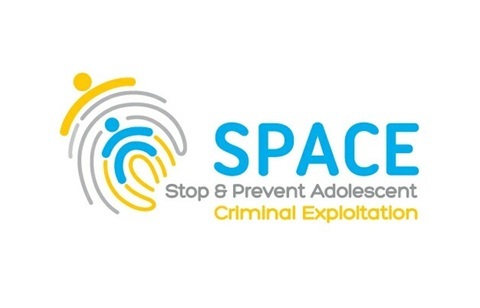 HMIC has also published the results of a research project, commissioned from the University of Bedfordshire, exploring the experiences of 45 children who had come into contact with the police because of concerns about their safety or well being. 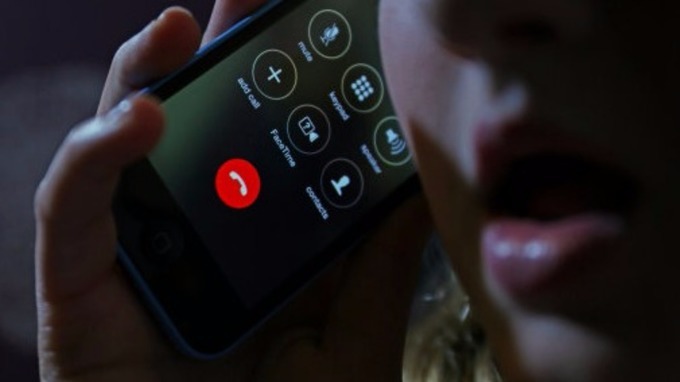 Britain is riddled with hundreds of hard drug-dealing communication lines used by gangs that exploit vulnerable children and teenagers, the National Crime Agency has found. 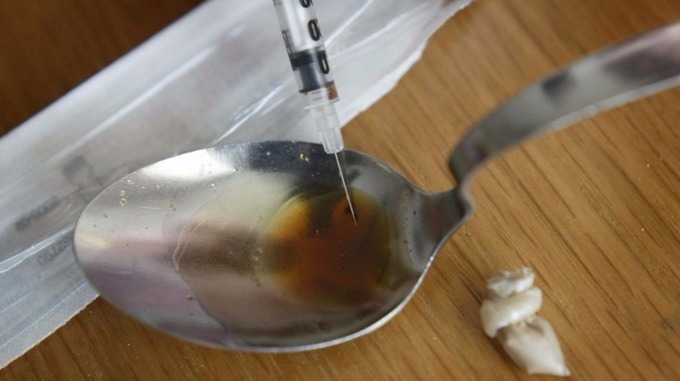 Fresh analysis has revealed that dealers supplying heroin and crack cocaine use at least 720 so-called "county lines" in which urban gangs use a phone line to move their supply of class A drugs into county or coastal towns. 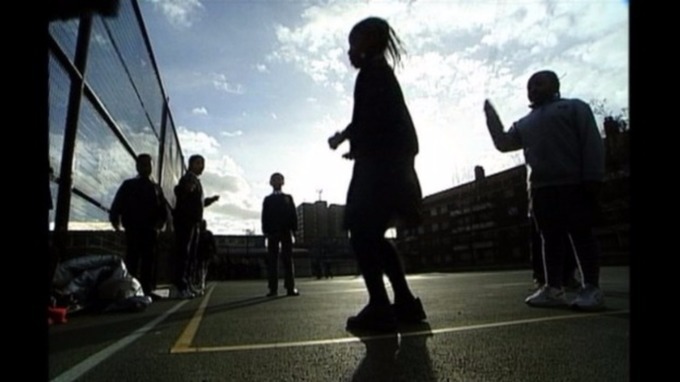 It’s a distribution model present across England and Wales, the NCA said, which often uses children as drug runners. The report boasts data from every police force in England and Wales, as well as Police Scotland and British Transport Police. The Children's Society warned that gangs often groom young people using alcohol and drugs and with the promise of status and wealth. "The stories we have heard from young victims of 'county lines' exploitation are horrifying and absolutely heartbreaking. 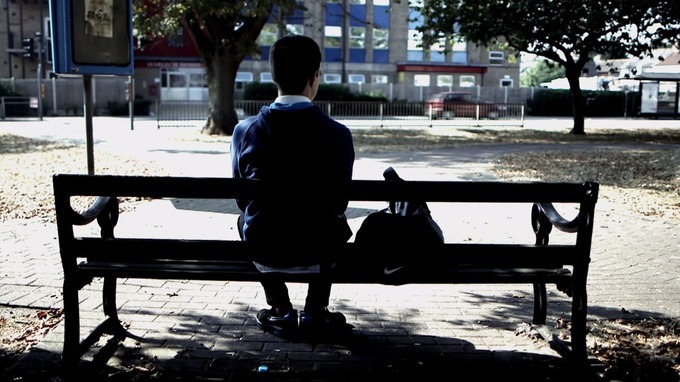 "Gangs are grooming the most vulnerable young people in our society with drugs and alcohol or promises of status and wealth, then using threats, violence and sexual abuse to coerce and control their victims. Lawrence Gibbons, the NCA's head of drugs threat and intelligence, said: "The data tells us that county lines groups continue to exploit the vulnerable, including children and those with mental health or addiction problems, at all points of their drug supply routes. 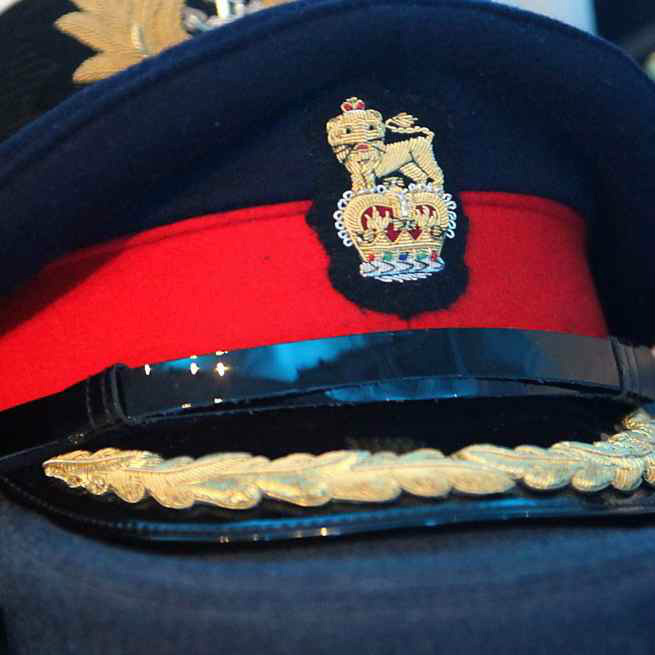 "Effective collaboration between law enforcement and safeguarding organisations must remain a vital part of the national response." Duncan Ball, National Police Chief's Council (NPCC) lead on county lines said the report "highlights the extent of this activity across the country". He added: "We've already been conducting operations across policing to tackle the violence associated with these lines and perhaps more significantly the real harm through the criminal exploitation of young people by organised gangs and groups." 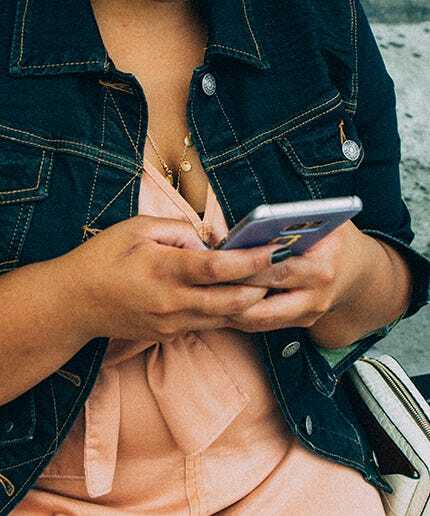 Responding to the report, the Government said on Tuesday it is working to ensure police forces and the NCA have sufficient powers to ensure mobile phone companies shut down lines used for drugs. "This Government is taking strong action to tackle county lines gang activity and the associated violence, drug dealing and exploitation, which have a devastating impact on young people, vulnerable adults and local communities,” a Home Office spokeswoman said. "We are in the process of introducing regulations to give the police and the National Crime Agency powers to make sure mobile network companies close down phone lines used for county lines drugs dealing. "Home Office Ministers are co-ordinating the national response to this scourge by overseeing a county lines working group with other government departments, law enforcement agencies and local government represented. "We are also funding local projects to tackle the damage caused by county lines gangs." 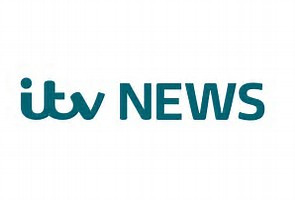 As anITV News investigation reveals criminal gangs are using large numbers of children to carry drugs between UK cities, here are some warning signs which could indicate your child is involved in a gang. Noticeable changes in a child's behaviour at school could be a warning sign. Although helpful, these signs alone do not automatically indicate a child is in a gang. Changes in behaviour or attitudes could be due to a phase or just being a "teenager" among other things. However, if you have any cause for concern talk to the child or young person to determine if there really is a problem. Young people join gangs for reasons which make sense to them, if not to adults. 1.The most important First Aid is to immediately wash affected body part of patient with plenty of fresh or saline water. 2.Don’t rinse the burn area with dirty water as it can cause severe infection. 3.Keep flushing the affected burn area with plenty of cool water,(not very cold) until the patient’s burning sensation starts fading. It may take 30-45 minutes. 4.Remove all the jewelry or clothing which had contact with acid. 5.Don’t apply any kind of cream, ointment on the affected area as it may slow the treatment procedure by doctors. 6.If possible, use sterilized gauze to loosely wrap the affected area. The gauze protects the skin from air, debris, dirt and contamination. 1)One needs to take care of the skin after the wounds heal post surgery so that the scarred tissues settle well. a)Regular Massage – with Contratubex and coconut oil, two times each daily. b)Gell sheet- to be applied on affected area at least for 12 hrs a days. c)Pressure Garment- to wear for at least 10-12 hrs a day. When a woman is attacked by acid on face. Its not only the face she has to cover, she has to cover all her ambitions, dreams, thoughts, anger, pain everything for rest of her life.. Because nobody can understand and feel the pain. She cannot explain that too. People only see a burned and ugly face and find a chance to blame her for that in the name of Karma. The acid burn is usually considered as the third or fourth degree burn as it burns not only the skin but penetrates to the fourth layer of skin and damages the tissue. Usually the burn wound takes several months(about 3-4 months) to heal properly. Once the wound heels, the scar remain forever. Once the scar covers the wound, it will remain the same size, and in many cases, it will resolve over time (usually 3-4 yrs). It irritates in sun or fire or dry weather. One has to apply oil or ointment 4-5 times daily to keep the skin moisturized. The hypertrophic scar becomes swollen, puffy, and reddened, causing it to stand out from the surrounding skin. It leaves the part of body immobile if it is on joints. If the scar is on neck, one cannot move the neck left or right. Usually acid patients lose their eye sight either partial or full due to penetration of acid into the eye. And there would always be yellowish discharge coming out from the eye. Usually one has to clean the eye 10-15 times a day. Can you do that? 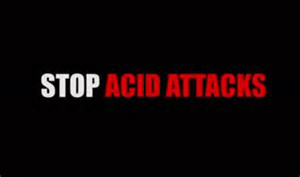 It’s so common for acid attack patients to lose social life. They can’t step outside because there is no acceptance for such kind of face in the society. Apart from the scars on their face, they struggle with society too!!! Conservative people of the society make them scarier. Our society needs mature and progressive people who look and think beyond the mere physical appearance. Instead of hiding their children from acid patients, they should make them understand that it happens to some unfortunate people and they should not be scared and run away from them. Instead they should help them, talk to them, smile at them. A video advising UK holidaymakers what to do in the event of a terror attack abroad has been released by police. The four-minute film depicts a firearms attack unfolding at a hotel and uses the "run, hide, tell" safety message. Thirty British tourists were among 38 people killed when a gunman attacked a Tunisian beach resort in June 2015. 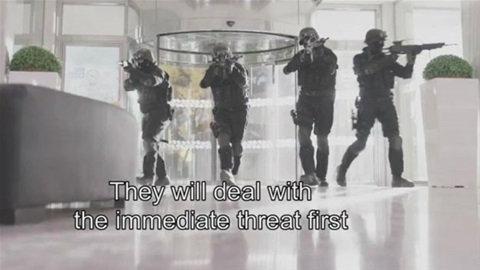 Counter terrorism police said there is no specific intelligence Britons will be targeted this summer and the film is part of a general awareness campaign. But Det Ch Supt Scott Wilson told the BBC it was "only right" to offer advice following the terror attacks in London and in Sousse, Tunisia. "These people are not there to steal a mobile phone or steal your watch, they are there to kill you, you have to get yourself out of that danger zone," Mr Wilson told the BBC. "It's very unlikely [that you will be caught up in a terror attack]. "It's very much like the safety briefing you get on an aeroplane before it takes off - it's very unlikely that plane is going to crash, but it's very important you are given that knowledge of what you should and what you shouldn't do." With the right skills and knowledge YOU can deliver care to yourself , your friends and family and to the stranger caught up in a terrorist attack. 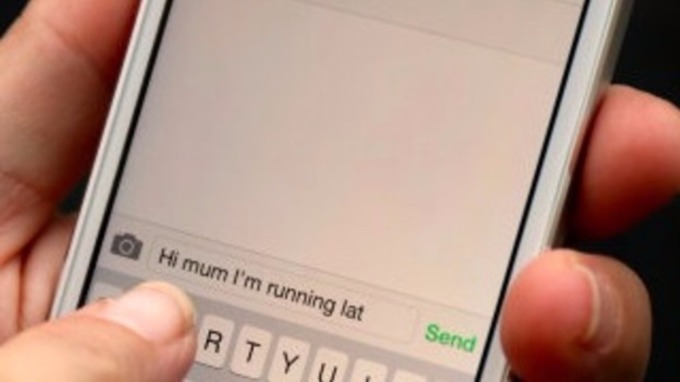 The citizenAID app is free to the UK public and is designed initially for use in the UK. 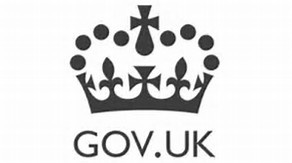 Access is left open internationally for the wider public good, but recognising there is detail that relates only to the UK (such as emergency service phone number). Additional country versions will be developed dependent on demand.” US Version is avaliable, search “citizenAID US” in google & iTunes. Keep in touch with us via twitter or facebook @thecitizenAID. The dementia guide has recently been updated, and now includes sections on living alone, technology, coming to terms with a diagnosis, communicating and changes to relationships. Patient Decision Aids are specially designed information resources that help people make decisions about difficult healthcare options. They will help you to think about why one option is better for you than another. People's views change over time depending on their experiences and who they talk to. Understanding what is important to you about your decision will help you choose the option that is best for you. People who use decision aids say they understand the health problem and treatment choices more clearly, they understand why one treatment is better for them than another, and they can talk more confidently about their reasons for liking or not liking an option with doctors, nurses, friends and family. Shared decision making sheets (SDMS) are resources designed to facilitate a conversation about the reasons for choosing one treatment option over and above another treatment option between people with different types of expertise: professionals with access to evidence-based information on treatment effectiveness, disease outcome and patient’s clinical data; patients with access to their experience of illness, views about treatment and knowledge of how they (want to) live their lives. Both parties need to understand why the treatment chosen was the best one for the patient given that it may, or may not, be the most clinically effective option. Shared Decision Making Sheets (SDMS) are resources for health professionals to use with patients in consultations when making a treatment decision for a given health problem. They are designed to facilitate a conversation about the reasons for choosing one treatment option over and above another treatment option, between people with different types of expertise. Atrial Fibrillation (also 'AF' or 'AFib') is a serious health condition that, if untreated, can have severe consequences. In the UK alone, 1.3 million are diagnosed with AF. Every 18 minutes a UK citizen suffers an AF-related stroke. Battling AF and its life-changing consequences is not only a task for medical professionals: patient behaviour greatly influences the risks associated with AF. Our infographic on Atrial Fibrillation in the UK summarises what patients need to know, what apps they can use, and what sites they should turn to for more information. Choosing the right treatment for an AF patient is up to the cardiologist or GP. However, patients themselves can do a lot to manage their risk. This of course assumes informed patients with access to the right set of tools. To give an overview of AF as well as helpful tools and sites, we sat down together with Anticoagulation Europe and designed an infographic on Atrial Fibrillation in the UK: What is AF? How wide-spread is AF in the UK? What can you do as a patient to mitigate the risk of stroke? And what are apps for Atrial Fibrillation patients and sites building a sound understanding of the disease? Have we missed out on anything? Please let us know in the comments below. What is atrial fibrillation and why is it dangerous? Atrial Fibrillation describes episodes of irregular heartbeat. As a consequence, the heart may not empty completely and dangerous blood clots can form. If a clot breaks loose it can travel from the heart to the brain, where it can cause a stroke. People with Atrial Fibrillation have a 5 times higher risk of having a stroke. In the UK alone each year 30,000 patients suffer from an AF-related stroke. The causes of atrial fibrillation are not fully understood. UK data shows that men are more often affected by AF than women and that the risk increases with age. There are also a couple of conditions that often go along with or precede AF, such as Hypertension, Angina Pectoris or Diabetes. Atrial Fibrillation should be taken seriously. The good news: When discovered early, the right treatment can control your heart rate and lower your risk of stroke significantly. I have Atrial Fibrillation. What can I do? With AF, you typically receive different kinds of medication: Heart rate control drugs manage your irregular heartbeat. Anticoagulants such as Warfarin, Xarelto, Eliquis or Pradaxa prevent clots from forming. So while you might feel an immediate benefit from taking your heart rate control drugs, regular intake of your anticoagulant is key for preventing stroke. The MyTherapy app (available for iOS and Android) has been clinically tested for supporting you in safely taking medications, be it Warfarin or one of the newer NOACs ('Novel Oral Anticoagulant, e.g. Xarelto (Rivaroxaban), Eliquis (Apixaban) or Pradaxa (Dabigatran)). MyTherapy reminds you to take your meds on time. It also supports you in monitoring your measurements, such as your heart rate and weight. The built-in health report summarises your medications, measurements and symptoms so you and your doctor can oversee your health progress. Exercising is a great way to improve your quality of life. Even with Atrial Fibrillation you can do moderate physical activities to keep a healthy weight and to reduce your heart rate. Apps like the '7 Minute Workout' can help you finding the right exercise and staying motivated. Before you start, please consult your doctor what you can and what you cannot do. Also, make sure to slowly ramp up your level of exercise and to always watch your pulse and symptoms. High blood pressure, poor diet or smoking are proven risk factors for stroke. Take action and protect yourself from a stroke. Apps like 'Lifesum' and 'Smoke Free' can help you set up and reach your individual health goals. Have we missed out on anything? How are you managing your atrial fibrillation? Please let us know in the comment section below. The App for Atrial Fibrillation patients. Protect yourself from stroke: MyTherapy reminds you of your AF and other medications and keeps track of weight, blood pressure, and symptoms. Some health problems, such as asthma, sore throat and cold sores, are triggered or worsened by cold weather. Here's how to help your body deal with cold weather ailments. Top tip: If you get a cold, use disposable tissues instead of cloth handkerchiefs to avoid constantly reinfecting your own hands. Sore throats are common in winter and are almost always caused by viral infections. There's some evidence that changes in temperature, such as going from a warm, centrally heated room to the icy outdoors, can also affect the throat. Top tip: One quick and easy remedy for a sore throat is to gargle with warm salty water. It won't heal the infection, but it has anti-inflammatory properties and can have a soothing effect. Dissolve one teaspoon of salt in a glass of part-cooled boiled water. Top tip: Stay indoors on very cold, windy days. If you do go out, wear a scarf over your nose and mouth. Be extra vigilant about taking your regular medications, and keep rescue inhalers close by and in a warm place. Get five tips to avoid cold-related asthma attacks. Also known as the winter vomiting bug, norovirus is an extremely infectious stomach bug. It can strike all year round, but is more common in winter and in places such as hotels and schools. The illness is unpleasant, but it's usually over within a couple of days. Top tip: When people are ill with vomiting and diarrhoea, it's important to drink plenty of fluids to prevent dehydration. Young children and the elderly are especially at risk. By drinking oral rehydration fluids (available from pharmacies), you can reduce the risk of dehydration. Many people with arthritis say their joints become more painful in winter, though it's not clear why this is the case. Only joint symptoms such as pain and stiffness are affected by the weather. There's no evidence that changes in the weather cause joint damage. Top tip: Many people get a little depressed during the winter months, and this can make them perceive pain more acutely. Everything feels worse, including medical conditions. Daily exercise can boost a person's mental and physical state. Swimming is ideal as it's easy on the joints. Read about how to get started with swimming for fitness. Top tip: Stay warm in your home. Heat the main rooms you use to at least 18C and use a hot water bottle or electric blanket to keep warm in bed. Wrap up warm when you go out and wear a hat, scarf and gloves. Raynaud's phenomenon is a common condition that makes your fingers and toes change colour and become very painful in cold weather. Fingers can go white, then blue, then red, and throb and tingle. It's a sign of poor circulation in the small blood vessels of the hands and feet. In severe cases, medication can help, but most people live with their symptoms. Top tip: Don't smoke or drink caffeine (they can both worsen symptoms) and always wear warm gloves, socks and shoes when going out in cold weather. Top tip: Have warm, rather than hot, showers. Water that is too hot makes skin feel more dry and itchy. Hot water will also make your hair look dull and dry. The best way to prevent getting flu is to have the flu jab (or flu nasal spray for children aged 2 to 18). The flu vaccine gives good protection against flu and lasts for one year. Now, read about how to stay well in very cold weather. 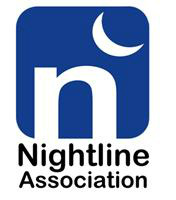 Provides support to families suffering from pre (antenatal) and postnatal illnesses. Run a helpline, support groups and online advice. Helpline volunteers can discuss pre or postnatal depression and are trained to listen and offer support over the telephone. The cost of calling Pandas varies according to the telephone provider and contracts. Calls cost between 3 and 5p per minute, in some phone packages the phone call is free. Leaflets, posters, self help information and advice for carers also available on website. Often people can underestimate the effect that losing a pet has on someone. Offers confidential support, understanding and practical information for pet owners and others in contact with animals through its telephone and email support line service. Dedicated and trained volunteers across the UK offer their time on the support line every day of the year to help pet owners through their loss. Volunteers welcome. The Pet Bereavement Support Service also has a range of literature available to download covering euthanasia, children and pet loss, information cards and posters. 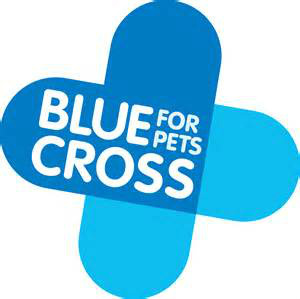 Charity provides training courses in pet loss.